POTEAU—Connor Place has many good games over the years for Heavener, but likely saved his best game for Place’s final regular-season game. Place scored a career-high 36 points to help the Wolves win at Poteau Monday, 81-77. Heavener plays at Spiro Monday in a 3A district tournament. Poteau hosts Sallisaw Tuesday before going to Roland Saturday for a 4A district tournament. Poteau’s girls won the opener, 52-41, building an early 15-2 lead and holding off the Lady Wolves. Heavener and Poteau traded leads most of the second half before Place gave the Wolves the lead for good with 31 seconds left on a jumper. After a Poteau miss, Place was fouled and added a pair of free throws with 11.8 seconds remaining. The Pirates called time to set up a play. Poteau was trying to get the ball to Kyson Hardaway, who had hit seven 3’s on the night, but Trace McDaniel intercepted the pass and was fouled. 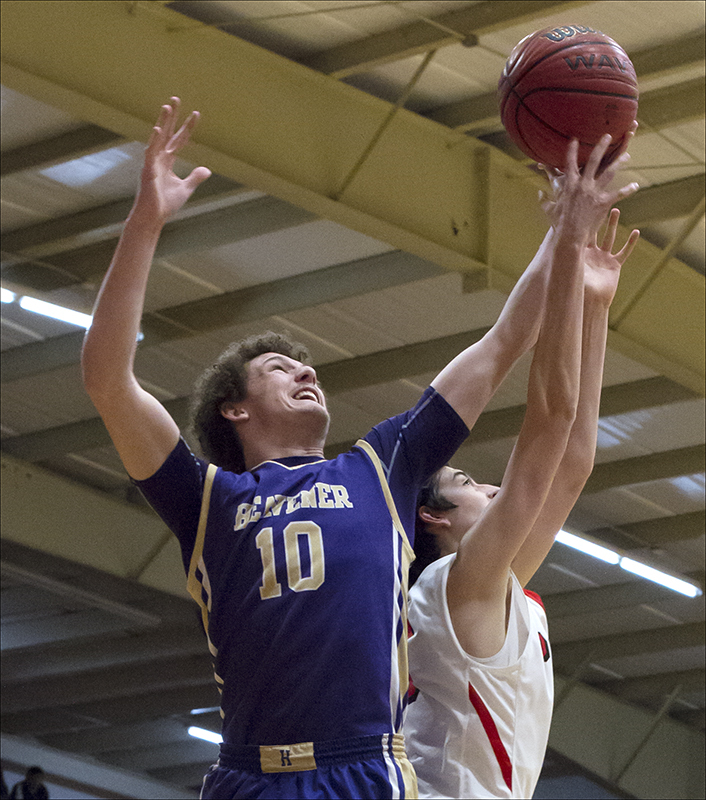 He hit one of two free throws to clinch the win and the season series for Heavener. 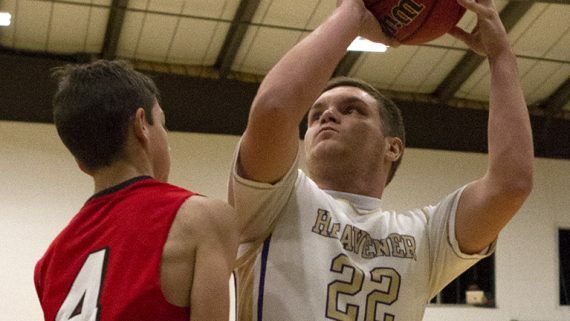 Elias Rossner also had one of his better games for Heavener (7-14), scoring 12 points and Gunner Sanders scored 10. Hardaway led Poteau (6-17) with 21 points. Ryan Ward scored 18 while brothers Atticus and Quincy Pate both had 11. The Lady Pirates outscored Heavener 10-1 down the stretch after Makenzie Wilson’s 3 cut Poteau’s lead to 42-40. Emily Gwin hit four points to give the Lady Pirates some breathing room and Poteau (11-10) went on to take the win. Lexi Wood led Poteau with 16 points and Gwin finished with 10. 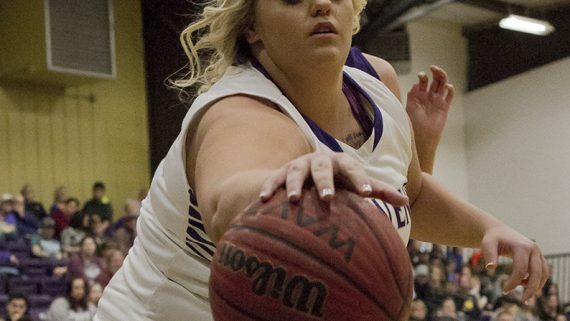 Heavener (10-12) got 15 points from Emily Yandell and 10 from Makenzie Wilson.